Apple’s lawsuit woes show no sign of letting up. Not only is the company embroiled in a legal battle with Qualcomm that could see a ban placed on some US iPhones, but it’s also been ordered to pay $506 million to the University of Wisconsin-Madison’s patent licensing arm for patent infringement. The case started in 2014 when the University of Wisconsin’s Alumni Research Foundation (WARF) took Apple to court over allegations it had infringed upon a 1998 patent for improving chip efficiency in its A7, A8 and A8X SoC designs, which appear in the iPhone 5S, 6, and 6 Plus, as well as several iPad models. Apple was found guilty in 2015 and ordered to pay $862.2 million, but US District Judge William Conley reduced this to $234 million because Apple’s infringement was not willful. Yesterday, however, Judge Conley added $272 million to the fine, bringing it up to $506 million. He said that as Apple continued to use the patent until it expired in 2016, WARF is owed additional damages plus interest. Court documents show that Apple, which continues to deny any infringements, intends to appeal the ruling, according to Reuters. This isn’t the only patent case Apple is facing from WARF. 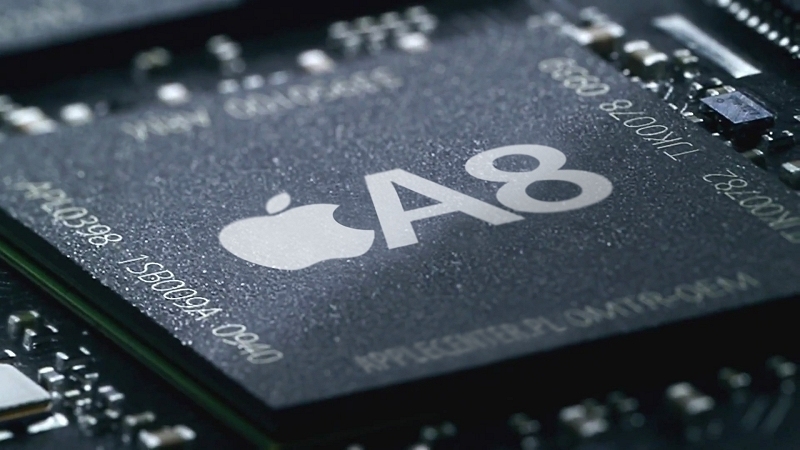 The Alumni launched a second lawsuit in 2015; this one claims that the A9 and A9X chips used in the iPhone 6s, iPhone 6s Plus, and iPad Pro infringe on the same patent. Conley said he would only announce a ruling in that case after Apple has had an opportunity to appeal the 2015 jury verdict.